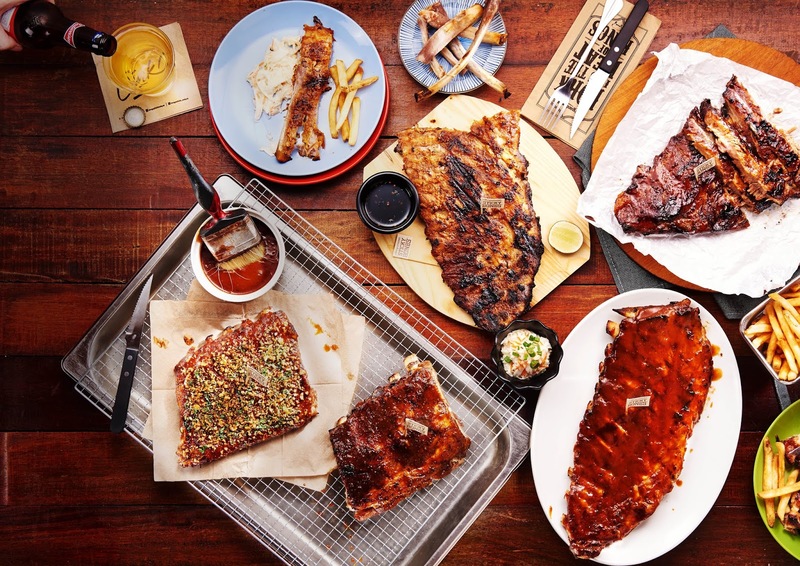 Morganfield's is a restaurant that offers a combination of two greatest passions in life which are music and great soul food. You can dine here while listening to the music. It’s really peaceful and you can also relax your mind! Apart from that, with such an energetic music that accompanied them, the workers also introduce their own style of cuisine and by spinning their Delta blues whilst venturing into their life's other passion. The heart of Morganfield's which is "Sticky Bones" is a prime pork rib that is being slow-cooked and smoked in coal. The taste of these “sticky Bones” is so juicy and tasty. If you try it for the first time, you will be sure to come again to this restaurant and seek for more! Yummy! Hence, this dish is a perfect accompaniment with good blues music and great friends! No wonder this dish is their signature dish. 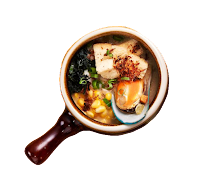 Moreover, in this place, you can also taste the “Seafood Cowder” where it is also a very tasty food that contains healthy ingredients such as assorted fresh seafood, corn kernels, potatoes, seaweeds and carrot stewed in a rich. Then lastly, all the ingredients will be put in a special creamy season broth. This is what makes this dish delicious to eat especially on a rainy day. 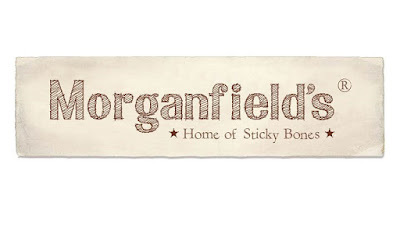 For those people who actually wants to hang out with friends or make a gathering with all the family members Morganfield's restaurant is a perfect place for them to hang out in a long time as they have a variety of foods such as main course, salads, soups and also snacks or side dishes for you and friends to pick. 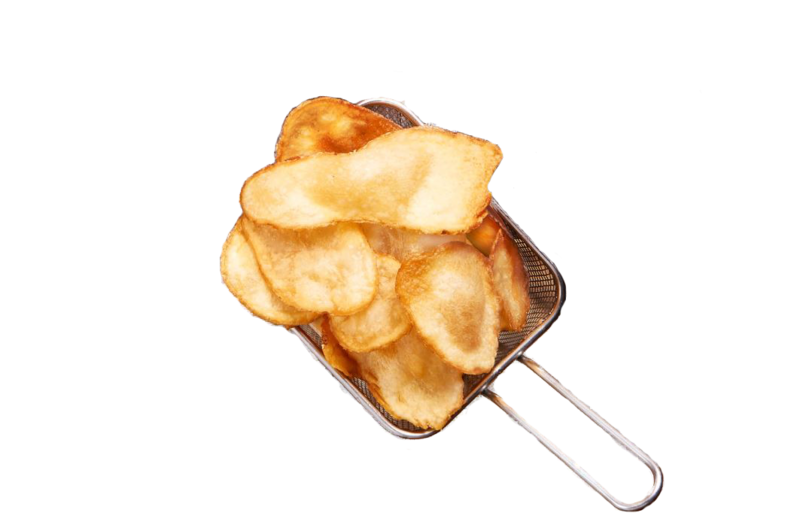 A long talk while eating “Flat Chips” might be perfect! Try it! Lastly, this place is famous with Southern Fruit Tea. 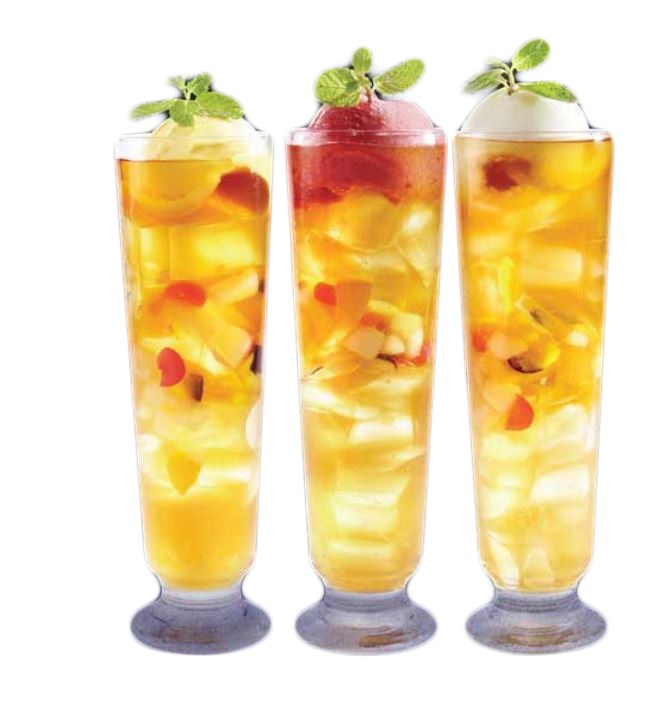 If you come here, don’t forget to try this drinks as the taste is really different from other drinks that you used to drink! 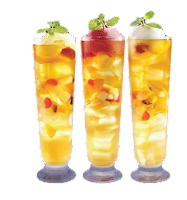 This Southern Fruit Tea is a tea that infused with fresh fruits and natural fruits syrup and then topped with a scoop of natural fruit sorbet. There are 6 types for you to choose from. It is sure to worth every penny of your money! Happy trying!